A beautiful sunny evening on Islay, sunset approaching at Saligo Bay. A surfer heading out into the water making the best out of the weather. 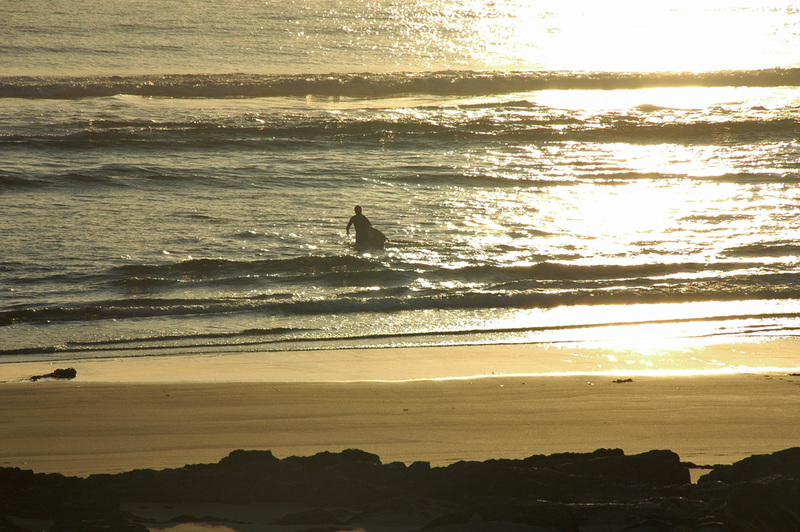 This entry was posted in Beaches, Landscape, Repost, Sunny Weather, Sunset and tagged Islay, Rhinns of Islay, Saligo Bay, surfing by Armin Grewe. Bookmark the permalink.